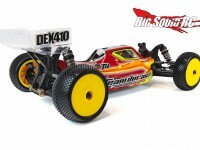 dex410v4 « Big Squid RC – RC Car and Truck News, Reviews, Videos, and More! You are browsing the "dex410v4" tag archive. 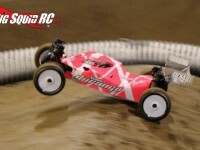 The teaser of the day comes from Team Durango with a picture of their upcoming DEX410v4 10th scale 4wd buggy. Durango says the Version 4 comes with 15 improvements to make it faster than ever. 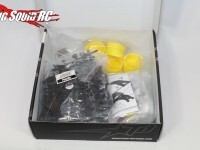 The part number is #TD102030 and you can get a bit more information Here. 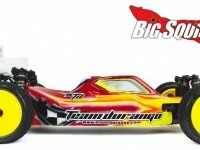 Click Here for more Durango news on BigSquidRC.